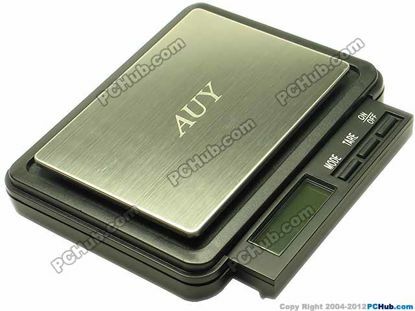 High quality pocket size digital scale. 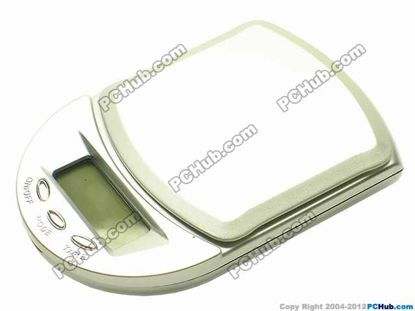 1.4" LCD white backlight 5 digit display. Option for 4 unites- g/oz/ct/dwt. Auto alarm when battery low. 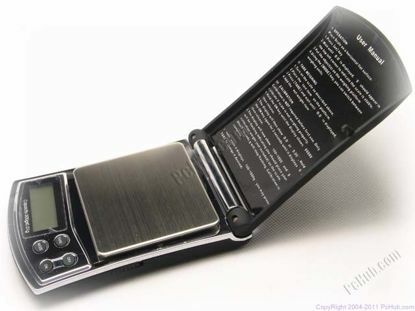 Powered by 4 x AAA batteries (included). 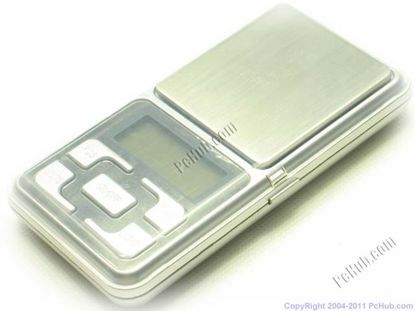 Operating temperature 10 t0 30 degree C.
The cover could be used as tray. 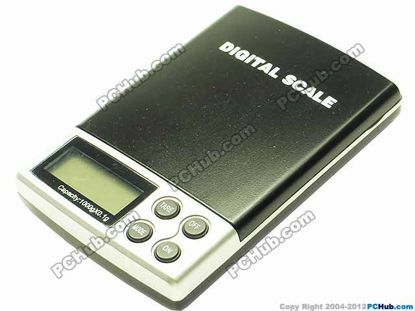 High quality mini digital scale. 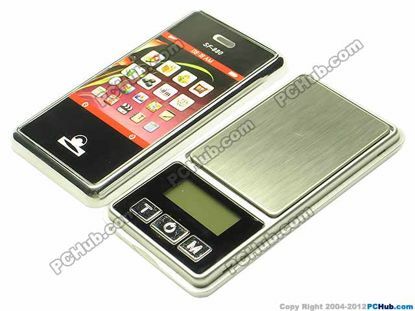 1.2" LCD blue backlight 5 digit display. Default at 30 seconds auto-off. Powered by 1 x CR2032 batteries (included). Option for 4 unites- g/oz/ct/gn. Default at 10-30 seconds auto-off. Default at 1 minutes auto-off. 1.5" LCD blue backlight 5 digit display. Size of stainless steel pan: 55x65mm. Option for 5 unites- g/oz/ct/oztdwt. 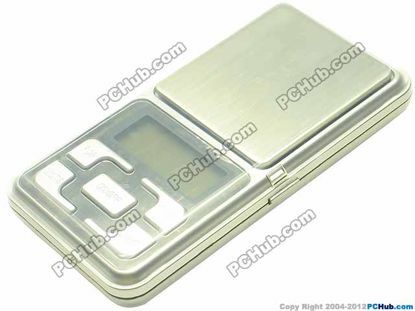 The crystal clear cover could be used as tray. 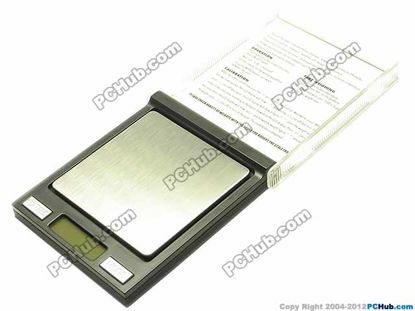 Hight quality digital scale with large stainless steel pan. Size of stainless steel pan: 73x65mm. Default at 3 minutes auto-off. Option for 5 unites- g/oz/ct/ozt/dwt. Powered by 2xAAA batteries (not included). 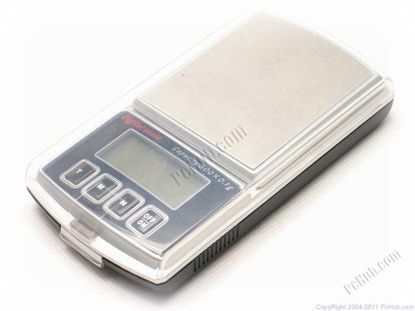 Operating temperature 10-30 degree C.
Hight quality precision digital scale. Size of stainless steel pan: 68x65mm. Option for 7 unites- g/oz/ct/ozt/dwt/ozt/t. Operation Temperature: 10~30 degree C.